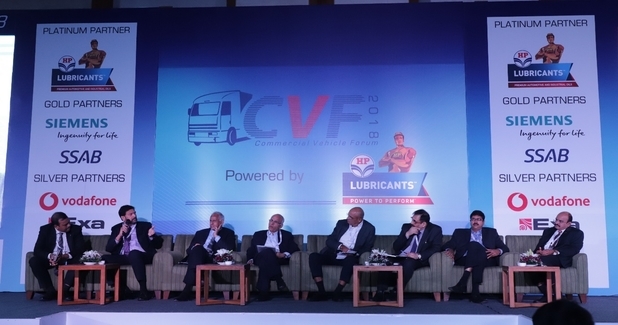 Commercial Vehicle Forum (CVF) will be held on April 25, 2019 in Pune. It is set to be India’s most important and focused commercial vehicle and road transport event – wherein industry leaders, visionaries and disruptors meet to discuss the future of CV and road transport industry in India. The event theme – Countdown 2020, focusses on the readiness of the CV industry to embrace the changes that shall come into force as mandatory regulations come into play. CVF is a conference and exhibition – with 400+ delegates, 50+ exhibitors and 60+ speakers encompassing the entire ecosystem of the Indian CV industry spread over an area of 15,000 sq ft. The crowd sourced agenda is comprehensive and shall run two sessions in parallel with tracks focusing on: current market developments and future opportunities. Market development track shall cover topics entailing aftermarket, pricing strategy and product evolution whereas future opportunities track shall cover topics including alternate power trains, connected vehicles, autonomous vehicles and other disruptive technologies. One of the biggest and brightest names of the Indian Commercial Vehicles industry, Vinod Sahay, CEO Mahindra Truck and Bus & Construction Equipment Divisions is the Chairman of the forum and shall deliver the key note address followed by panel discussions where in other industry leaders such as V Ramaswamy, CEO, Cargowings Logistics, Rahul Sonawane, Head Sales and Service, Kamaz Motors, Keshab Chandra Sen, CEO and President, MLR Auto and Milind Kapoor, Senior Vice President, Marketing, Channel Management, Business Development, Piaggio among others. 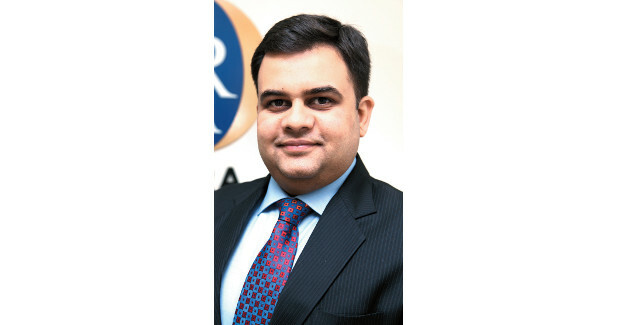 In line with Erich’s thought above and the recognition of the changing regulation i.e BSVI which shall come into force on 1st April 2020, CVF shall offer a well-rounded perspective to all the OEMs, suppliers and logistics service providers to focus on the areas that need to be strengthened to embrace the change. It will also shed light on future opportunities which will contribute to their profit pools – which are those and how to capture them.